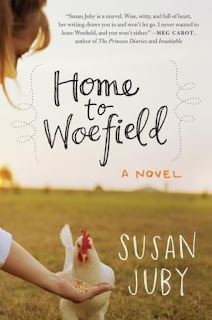 I'm fascinated by the books that show up on a number of these lists ... Some of which I haven't read (yet), like Bossypants. I love your choices, especially Bossypants. I'm a Bossypants too. 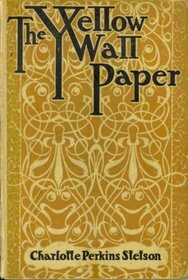 I read The Yellow Wallpaper in college, but I was way too young to really get much from it, and I've been itching to reread it for the last few years. Need to do that, especially right now when I'm very much in reread mode! I've had Bossypants on audio for a quite a while and keep meaning to listen to it. I think that hearing Tina Fey read it will be quite the fun time. Although that cover kind of creeps me out a bit - LOL! I read The Yellow Wallpaper in a Women's Studies class in college and boy that'll get under your skin! I literally just got goosebumps thinking about it. These are great. 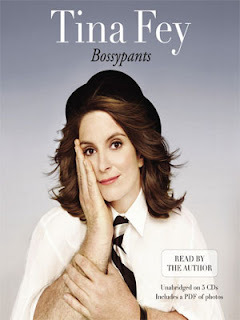 I loved the audio of Bossypants. I had to do audio because I couldn't have the print book in my house - that cover totally creeps me out. I'm glad it made me get the audio though. You relate to the title Bossypants, funny. I loved The Yellow Wallpaper also. I loooove The Yellow Wallpaper. Such a thought-provoking story. And sooooo very creepy. Excellent choice. All of them are great choices! I have to go find The Grey Woman now. 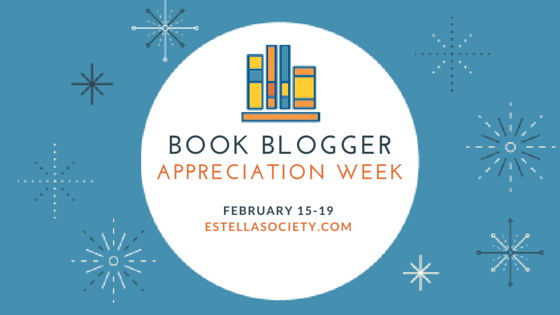 Hi, I don't want to actually sign up but is there a list of bloggers participating in BBAW so I can go around and visit them? 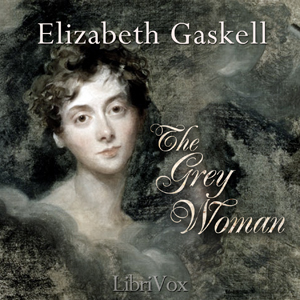 I've read a lot of Elizabeth Gaskell's works but not The Grey Woman. I'll have to check that out. I've seen Run Like a Mother twice now and I'm definitely intrigued by it. I've always wanted to be a runner, just can't get motivated to start. Great list! 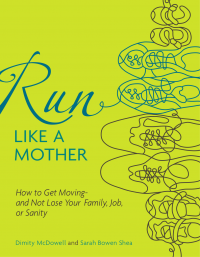 Oh man, I definitely need to read Run Like a Mother. I could do with some running. Maybe this year I will stick to it! This is the second time I've seen "Run Like a Mother" crop up on one of these lists. It's awesome that it's inspiring people. ALSO I of course love your choice of "The Yellow Wallpaper." Absolutely one of my favorite & creepiest & most feminist stories ever. When we moved here I was all excited to plant a garden, but the soil here is HORRIBLE. So, no garden for me so far... Good luck with your pumpkins and tomatoes! Very nice choices! I'm finding that the bloggers who weren't sure about this activity at first seem to have come up with the most thoughtful answers by the end. And I haven't heard of The Grey Woman so I'll have to go find it. It sounds like something I would love too! I still remember that The Seven Daughters of Eve was one of your original book titles, and I still want to read it. Nice list! I've never read The Grey Woman but women in disguises is the best.